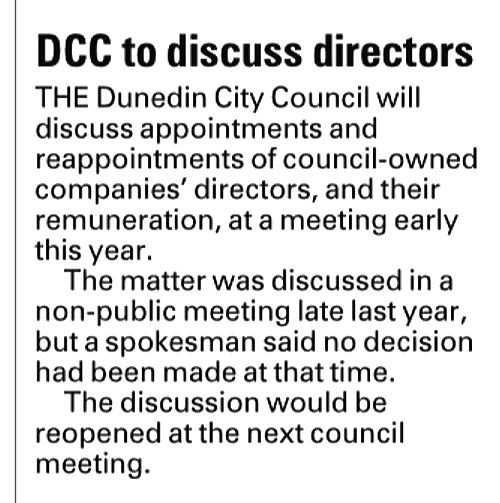 Or read, how the new city council will continue to undermine the Ratepayers and Residents of Dunedin, as well as the power consumers and district councils of Otago, just like before…. by allowing ill-considered (shoulder tap) appointments of a ‘class of morons’ to the boards of the City companies. 68 Campbells Rd, 79 Rudd Rd, 62 Salmond St, 17 Hastings St, 1 Ipswich St, 1 Isadore Rd, 2 Braeside, 6 Forth St, 4 Doon St, 15 William James Cl, 10 Cavan Pl, 26 Gladstone Rd Nth, 21 Shipka St, 503 South Rd, 1 Centennial Rd, 9 Flower St, 6 Alfred Pl, 19 Magdala St, 20 Magdala St, 3 Nelson St, 103 Richardson St, 4 Roy Cres, 8 Viscount Rd. Thu, 15 Dec 2016 7:43 a.m.
Dear Councillors, I was pleased to see Richard Healey was vindicated in his claims about the crisis facing Delta and Aurora. I, however, was disturbed to see the appointment of another accountant, Steve Thompson, onto the board. Part of the problem with the pole replacement program was that for some time an accountant was running it. We need engineers on the board not accountants as the problem here is health and safety and the integrity of the network not financial systems. I was not however surprised to see Thompson on the board and read he is backing Cameron. After all, the company he works for is Deloitte and it awarded Cameron ‘Young CEO of the Year’. What is hard to understand is how Thompson could claim that Cameron has done a good job in difficult circumstances when most of those circumstances were Cameron and the Boards’ own doing. Does he mean, for example, the millions he lost on subdivisions in Luggate, [Jacks Point] and Christchurch or perhaps the fact that he was the first CEO in living memory to lose money in a financial year. Maybe he meant the 20 roading redundancies, 40 in Christchurch, 15 in Alex, a further 50 in Dunedin at Civil, and another 10 in Greenspace this year. A grand total of 150 good people that Cameron sent down the road. Or were those difficult circumstances the investigations he is or has been under by the Audit Office, WorkSafe, Energy Safety, the Commerce Commission, the [Central Otago] District Council, the Queenstown [Lakes] District Council and then Deloitte. Perhaps it was the hundreds of thousands he spent on relocating offices and his failed re-branding or the fact that he and his deputy Ballard have surrounded themselves with people not competent to do the jobs they are assigned to. Or was it maybe the death and at least 5 serious injuries that have happened on his watch? Maybe it was the destruction of asset management systems and his failure to implement inspections such as link boxes, MDI boxes, air break switches and high voltage switch gear that he has knowingly overseen. Perhaps those difficult circumstances were driving out good people such as Jarrod Stuart who was to oversee the pole replacement program but could no longer work under interfering, incompetent leadership. Or was he worried that he has now appointed a person with no knowledge of electricity networks to run the pole replacement program after realising how his previous appointment of an accountant to do this went so wrong. Maybe he was worried that his minions have been altering the input into the xivic analysis of pole structures so he could claim to have less red tag poles in the system. Or was it really just his utter failure to carry out what was needed when he did the LineTech Report in 2010 which required 1200 poles replaced per year for ten years and the worry that he may [be] and was found out ? Maybe it’s been difficult for poor Grady in the 2 months since he announced the accelerated pole replacement program that he supposedly planned in April [being that] he hasn’t replaced one extra pole. That puts him 140 behind schedule already. Nothing new there. No perhaps it was the fact that he has destroyed morale and goodwill among staff at Delta and is now considered no more than a laughing stock? Surely the council can see why Richard Healey said it was ‘mind boggling’ that Thompson backed Cameron and his deputy Ballard. Quite frankly it doesn’t say much for the new chairman of the board when he is supporting somebody clearly not fit to run the company. How can any sane person possibly support this man and his so called executive leadership team. I know very few staff at Delta do. 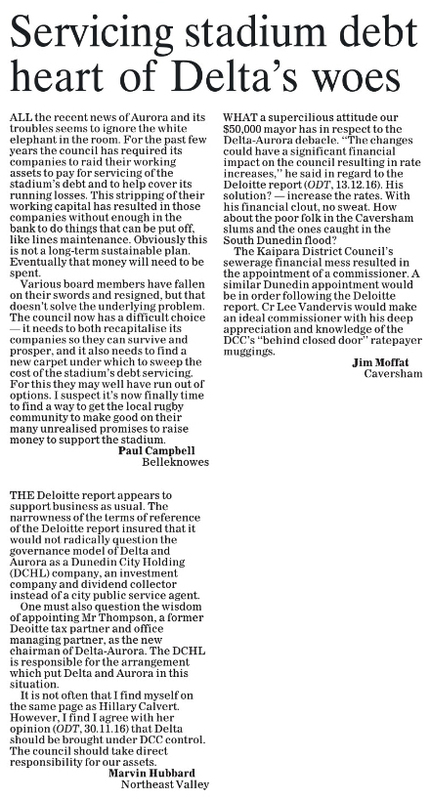 It is completely wrong to suggest, as some councillors have, that it doesn’t matter whether Cameron stays or goes, as he has been responsible for the day to day running of the company and his reports to the board and vice versa have clearly been misguided and deficient. Not only that, no-one at Delta can move on or start the huge task ahead, safely or efficiently with the dark clouds of Cameron and co hovering over their heads. After all, Crombie and Mr Benson-Pope said heads should role if the allegations proved correct. They have. Remember safety was the primary motive for Richard exposing what was happening at Delta and Cameron has been shown to be part of this disgrace (eg LineTech Report). Dear Councillors, I was extremely disturbed to see from the mayor, that the report from Deloitte into public and worker safety and the management of the network may not be made public. Remember this report was to look into management and not on their behalf. The safety of workers and staff is paramount and commercial sensitivity being used as an excuse to censor from public view is inexcusable. Pole replacements, switchgear, transformers, potheads, lines down etc are not let out for contract so commercial sensitivity has no bearing – I fail to see any valid reason why the entire report can’t be made public considering the level of public and worker interest. 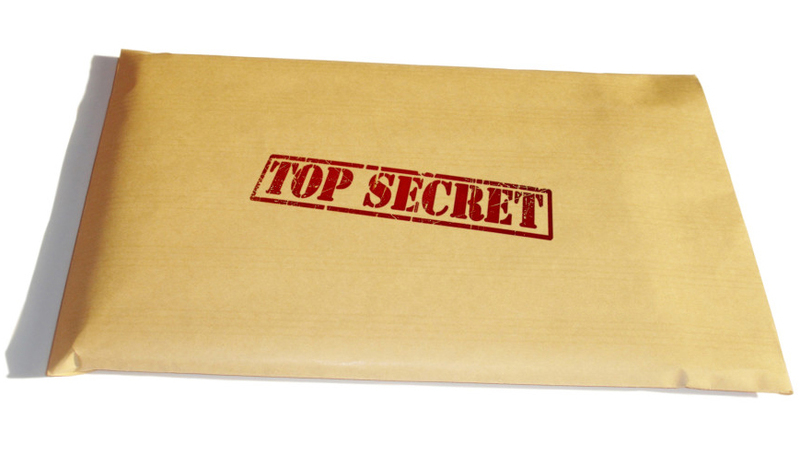 Remember, you are answerable to the public and ratepayers first and then the board and management are answerable to you, not the other way round which keeping this secret would suggest. We who work on and the owners of the network surely should have the report before us first and the board and management after that. The tail is clearly wagging the dog here. Delta has had at least 5 serious injuries and one death since Cameron took over and Delta has been complicit in at least 2 of the injuries and the death. Roger Steel left behind a widow. How many more women must weep and families like mine worry while the council worries about “commercial sensitivity”, and puts the public’s interests behind the interests of the Delta board and management. Cameron commissioned a report by LineTech in 2010 that showed he needed to replace 12,773 poles in Dunedin alone (32,406 in total with Central) in the next 10 years to keep the network safe. He and the board have replaced way less than 3,000 in Dunedin in that time. A blind eye or incompetent. Both I’d say. Also the report said inspections, increases in cables maintenance, replacement and equipment had not been adequate, yet I can assure you these have not been stepped up at all, in fact some of these things have stopped all together. For the record, at the recent meeting of Delta staff less than 15 people out of a hundred voted to have a committee and release a joint statement to the media. There was not a No vote taken. A vote of no confidence was proposed but again no vote was taken. I hope there was no confusion that this was a unanimous or popular decision by the workers to support the joint statement. Around 85 of the hundred there didn’t endorse it. Personally I would be disgusted and lose all faith in due process and democracy if this report isn’t released in full and the true owners, the ratepayers, aren’t informed [of] what’s been happening. 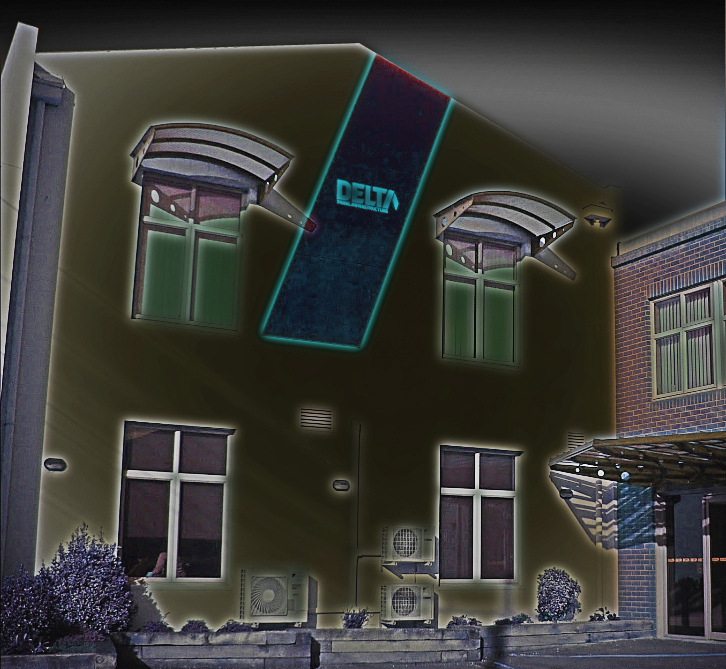 It may appear to Delta staff and ratepayers alike that the old boys network is closing in on the council and mayor. Remember, you the councillors are answerable first and foremost to the asset owners, the ratepayers, and not the Delta board and management. 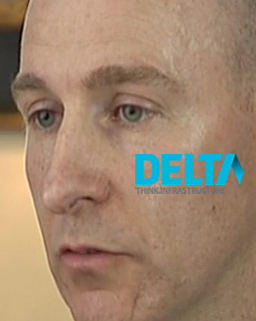 Whistleblower Richard Healey and Delta staff member Graeme Jeffery were yesterday highly critical of Mr Cull’s response and questioned why he had not yet condemned Delta and Aurora for their health and safety failures. 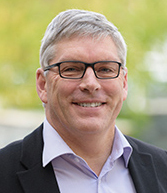 ● McLauchlan was appointed to the Aurora/Delta Boards on 1 June 2007. ● McLauchlan served on the Board of Dunedin City Holdings Ltd from 1 June 2007 to 31 October 2011. ● McLauchlan ended his stint as Highlanders Board chairman in October 2009. He was appointed in 2004 by NZRU. As a mere accountant and ‘professional’ receiver of (many sets of) directors fees, Mr McLauchlan is completely out of his depth in regards to property development and subdivision practices per se, however friends and colleagues found themselves assisted towards advantageous pricing of ‘stadium land’. Mr McLauchlan is renowned for having been in the thick of Delta’s ‘lightly investigated’ loss-making Luggate and Jacks Point property speculations. Contemporaneously, Mr McLauchlan and ‘friends’ were behind Delta’s buy-in to the then illegal subdivision at Noble Yaldhurst, Christchurch. That subdivision is set to lose Dunedin ratepayers further millions while bank rolling, once again, certain male protagonists. We’re not sorry that Mr McLauchlan must take what is coming.